This is where it’s gonna get fun. To say nothing of visually bold and impressive. Can’t wait to apply this again new use cases. 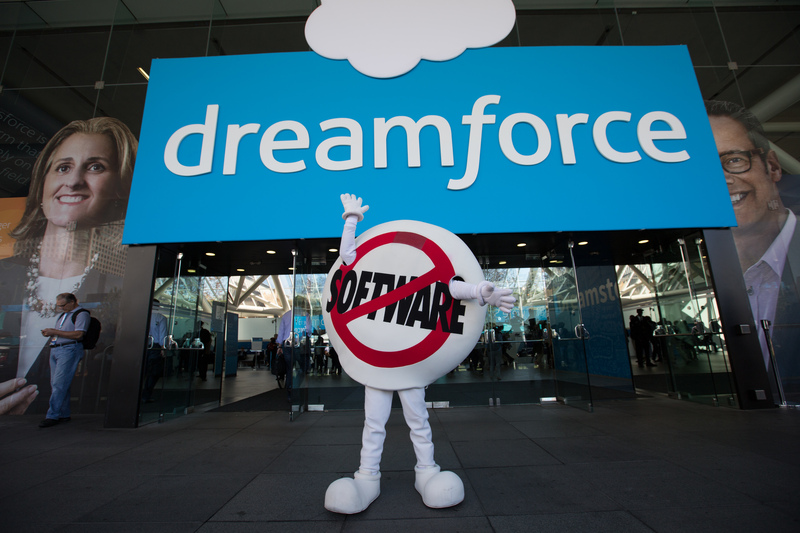 Volunteers for Salesforce is a very nifty AppExchange offering for the NPSP Salesforce org. Create a site, create guest user license for people registering on that site. And they can interact with and create records in Salesforce. Except when you get a flow error every time but know that you deleted the flow in question. So the notion of “delete” in the Force.com platform is celarly at least a little problematic. But a PowerOfUs Hub user mentioned something about default record types in the Guest User/Volunteer profile – and lo and behold that was it.